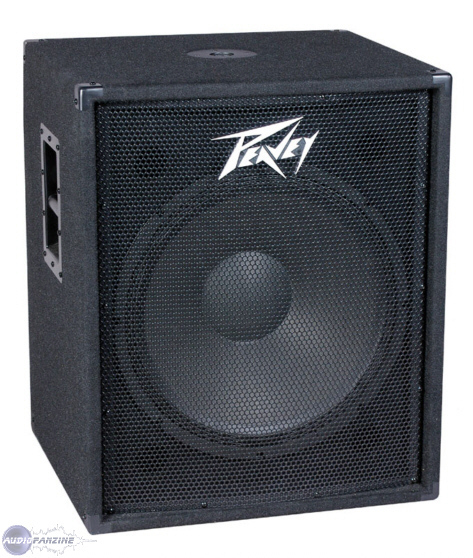 I've been looking to find a good subwoofer for my band's PA system (which I won't mention, since I'm sort of embarrassed). Basically, we were loud enough, but we didn't have the earth shaking low end we needed. Now we were doing great before we started mic'ing drums, because the bass cabinet that our bassist was using was more than enough. But once our collective mic collection grew, and we played venues that mic'd drums, we realized the low end on the kick drum, and even the guitars was rather lacking. Adding this sub to our rig was a great idea. I actually might need to update the rest of the PA system to match the quality of this sub! How's that for backwards? The good thing about this thing is the fact that its tasteful. It's not a great choice for a DJ who needs to keep a dancefloor at a club hoppin', because it doesn't have the obscene amounts of power that is necessary in this day and age. This is just a great idea for a band who needs to add a bit of low end to the overall mix. It won't shake the foundation of your house if you use it indoors. It also won't muddy the rest of your sound, as often happens when a band tries to add the low end to the mix. It manages to be very clear and forthright. Arguably the best feature of this product is the price, there are supposedly inferior speakers that list for twice as much. 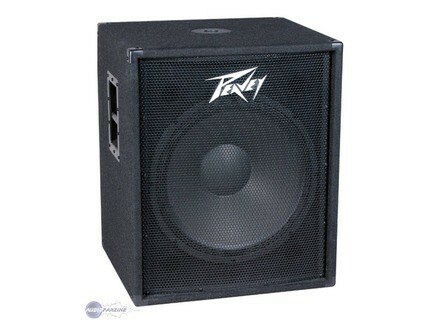 Most speakers in the price range of this speaker are guaranteed to break within a given amount of time. Not so with this one. The source that recommended it to me has had his for years. It's probably not ready to play a huge venue, but at that point, you probably won't be dragging a PA with you. tyser059's review (This content has been automatically translated from French)" Its sounds good!"